Check out a very special Episode 21 ! – Welcome to Daly Dose Sports- Your dose of sports and sarcasm. 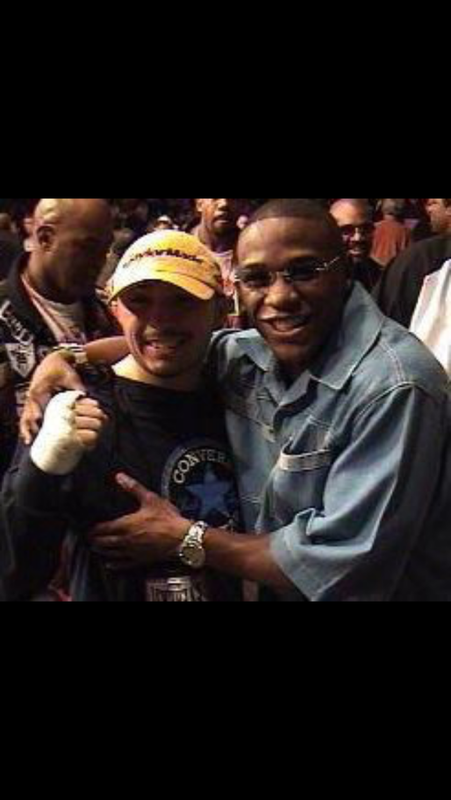 This entry was posted in Boxing and tagged boxing, floyd mayweather, frankie sanchez, manny pacquiao, maypaq. Bookmark the permalink. Pingback: Former boxer Frankie Sanchez joins the Daly Dose Sports Podcast for a Mayweather/Pacquiao preview! | Welcome to Daly Dose Sports- Your dose of sports and sarcasm.